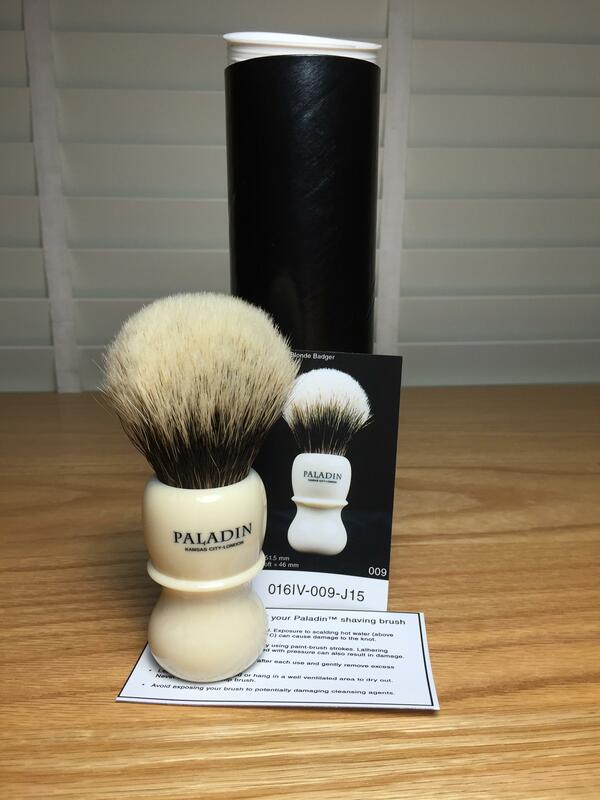 I would like to trade this beautiful Paladin Chief 26 mm (Lee's knot) for a polished Blackbird razor with a longer handle. Please send me a PM if interested. The Paladin is traded! Thank you DFS and the fellow DFShaver!